OPEN HOUSE WEDNESDAY 4/17 2:00 - 3:30PRICE DROP! 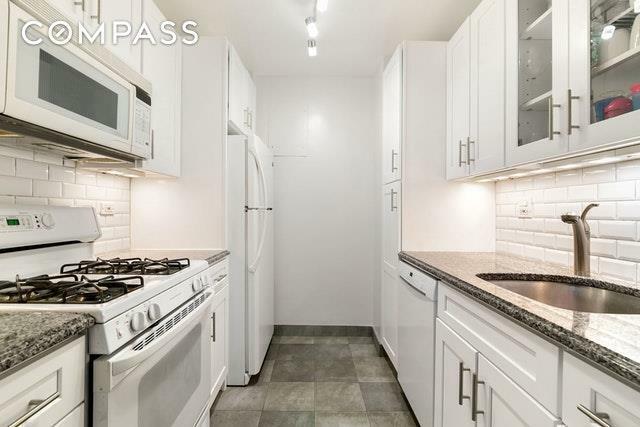 PRICED TO SELL!Unit 16E is an expansive one bedroom, one bathroom home flooded with natural light. This generously proportioned apartment has a gracious living/dining room facing west with open city views. The spacious bedroom has northern exposure and can accommodate a king-sized bed and all other bedroom furniture. The galley kitchen is outfitted with granite countertops, gray slate floors and recently replaced custom white wood cabinetry. 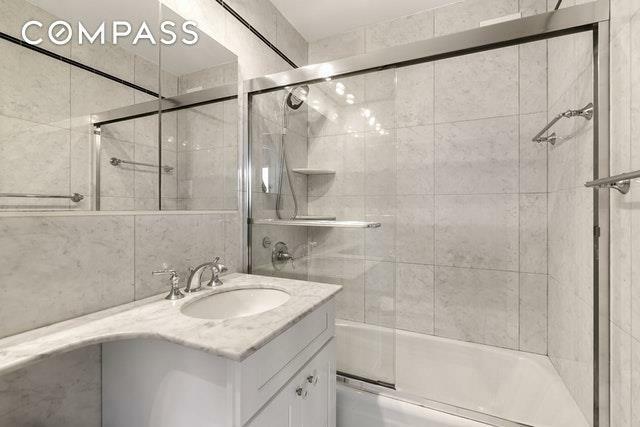 The bathroom has Kohler fixtures, carrera marble plus and an extra large medicine cabinet. 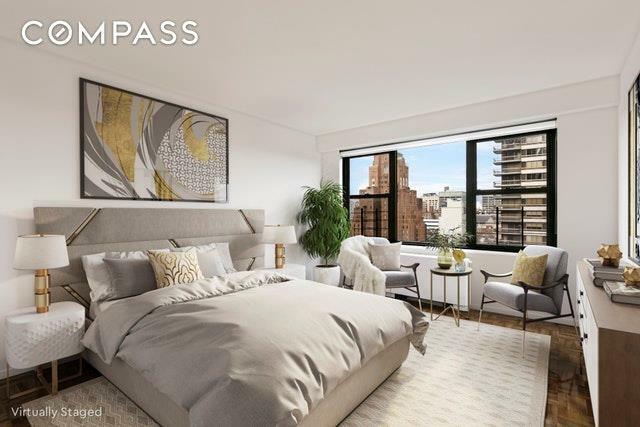 This home has tremendous closet space - six deep closets with custom shelving.166 E 61st St is a full-service, white-glove cooperative, with 24-hour doormen and staff, live-in resident manager, central laundry, bike storage and personal storage, subject to availability. 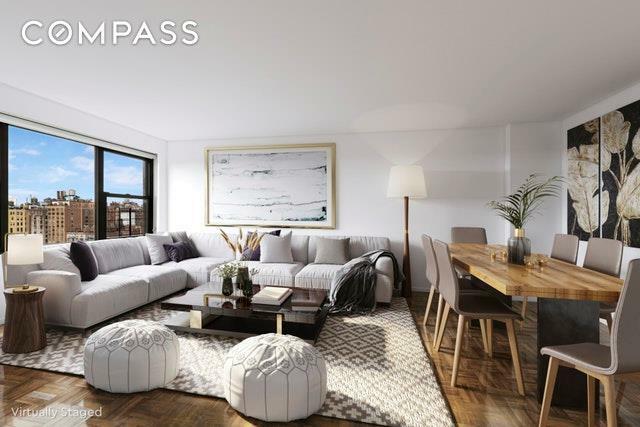 Pied-a-terre's and co-purchasing allowed, as well as pets subject to approval. Conveniently located near the 4, 5, 6, N, R (which can be accessed through the rear of the building), as well as the F, Q trains. Close proximity to magnificent shopping, including Bloomingdales right next door, great restaurants, movie theater, and Central Park.